Listed below are a few testimonials from some of our many happy customers. You can expect the same professional service, outstanding products and most importantly, the bottom line energy efficiency you’re looking for from your home. Home Performance Services performed an energy audit on my home and discovered a lot of air loss which was making my home uncomfortable, have drafts and some odors as well as high utility bills. HPS did a great job sealing up my attic, basement and crawlspace with spray foam and insulating my attic with blown insulation. They also enclosed my recessed can lights and attic fan to stop drafts. Their crew did a great job - I would gladly recommend them. We called Home Performance Services because our home was much hotter upstairs than downstairs and our AC was running non-stop. We got a “home energy makeover” from HPS. HPS did attic sealing and insulating, basement sealing, window and door sealing, a new 95% efficient furnace with 16 SEER AC, steam humidifier and 94% efficient tank-less water heater. We’re saving over 55%! We were actually able to turn up our thermostat 10 degrees this summer and our new AC is so quite we can hardly hear it run. We recommended all of our friends to HPS. Home Performance Services made several home energy improvements to our home including; air-sealing in the basement and attic, upgrading attic insulation, new windows and two new high efficiency furnaces and air-conditioners. We are very happy with the service we received, the quality of the work and have already noticed an improvement, especially with our new furnace and AC systems. HPS also tested our home before and after the work which resulted in an improvement of over 40% energy efficiency! We knew we needed more insulation. But we didn’t know our home leaked over 59% of its air! We had Home Performance Services do an energy audit on our home. From the audit we did extensive air-sealing, attic and basement insulation and insulating our garage walls and ceiling too. We’ve noticed a big improvement in the comfort of our home and we’re looking forward to the energy savings. 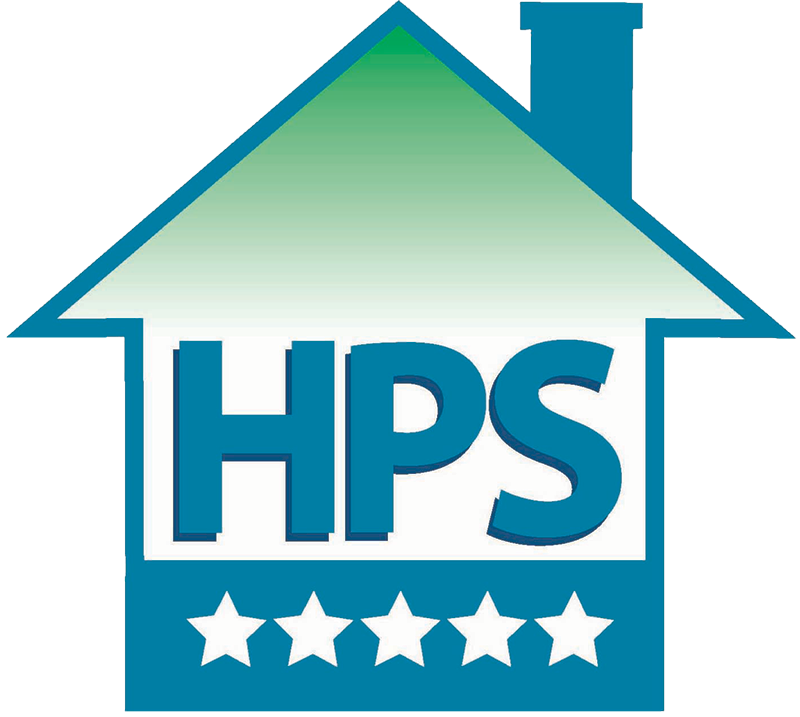 The HPS crew and were very attentive to our needs and delivered great service. We hired HPS to air-seal and insulate our home. We also had HPS upgrade our windows and doors, seal our air duct system and upgrade our heating and cooling system and water heater to 95% hi-efficiency systems. HPS’ crew was great. The work was high quality and the results are excellent. HPS measured our air leaks which realized a 53% reduction and over 66% estimated energy savings. Their team was very professional. If you are looking for results hire these guys.